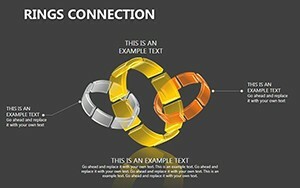 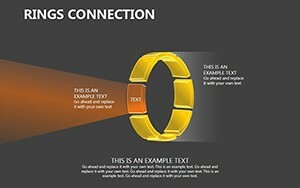 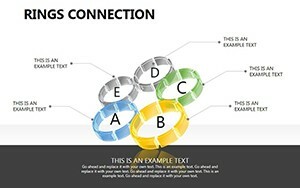 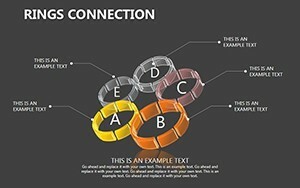 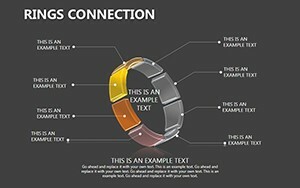 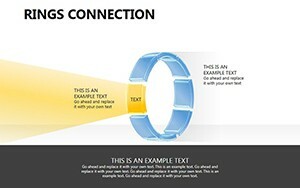 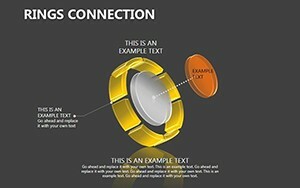 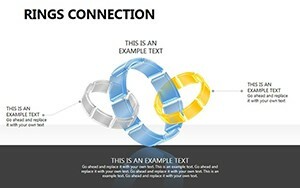 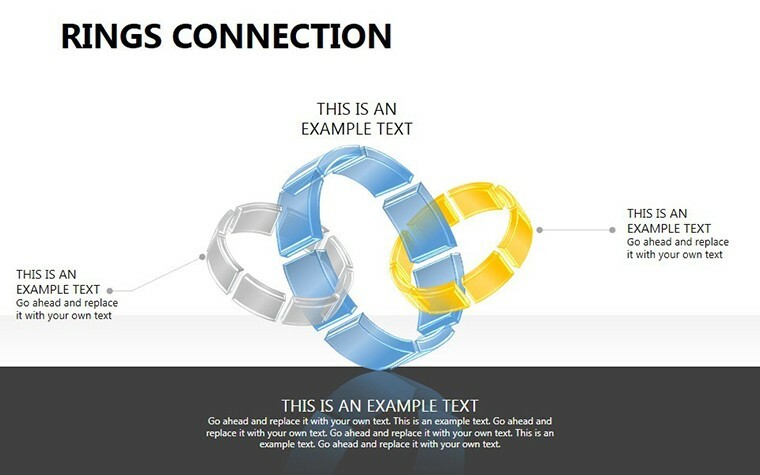 Rings Connection PowerPoint Diagrams templates have different volumetric rings which easily used in presentations. 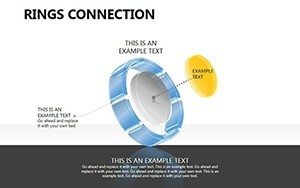 Diagrams look professional. 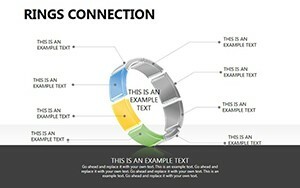 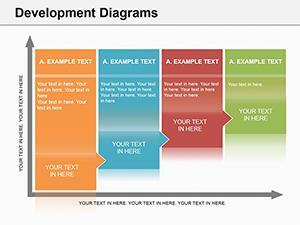 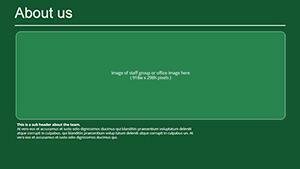 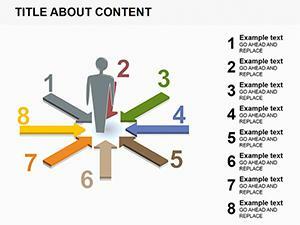 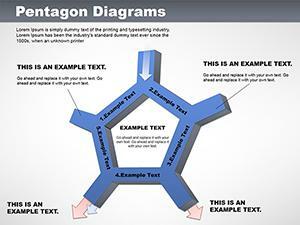 In PowerPoint templates we have demonstrated ring s different color being edited.